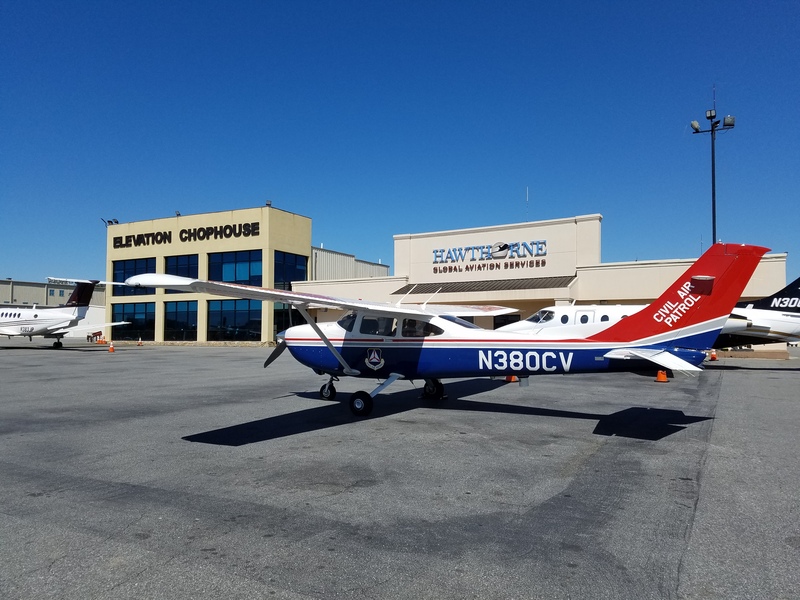 Welcome to Newton County Composite Squadron – GA157. As you navigate our page, check out the sub-menus for more details. We meet every Tuesday except for holidays, pre-announced cancellations and inclement weather cancellations. Meeting starts at 6:45PM with opening formation. Visitors please plan to arrive around 6:30 pm to talk to members before the meeting officially starts.